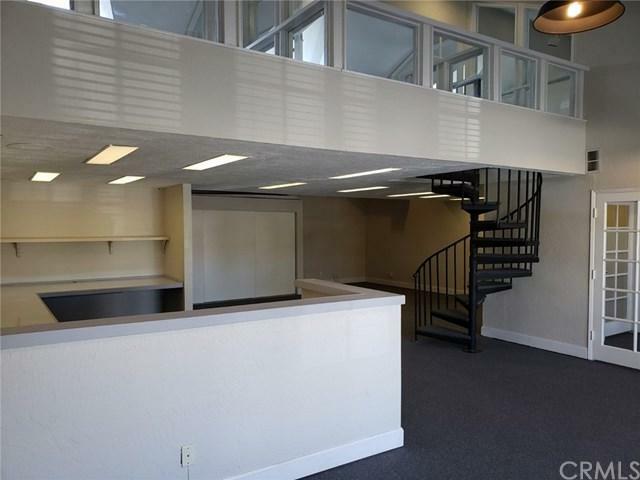 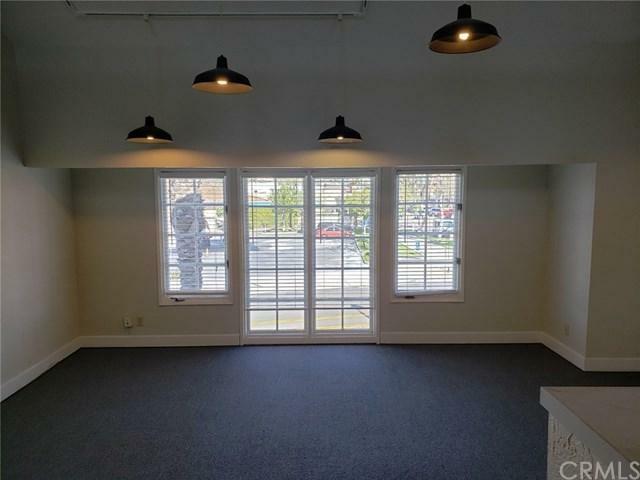 2nd floor office suite with over 1700 square feet including separate offices, loft, reception area and small kitchen nook. 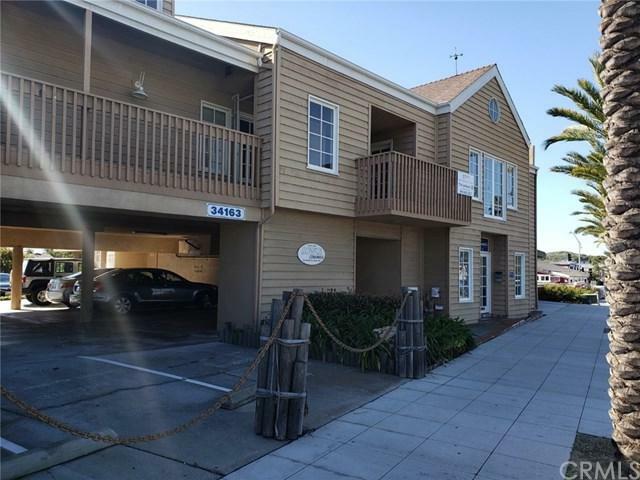 Located in a prime Town Center location of Dana Point just across from Dana Plaza. 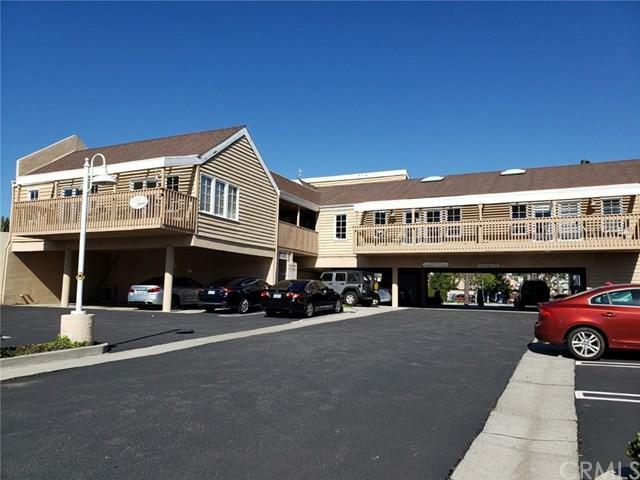 Lots of parking and most utilities are included!